We’ve seen Android games and apps on a BlackBerry PlayBook, but what about iOS software running on RIM’s tablet? In the video below an emulator is being demoed that does just that. It shows the TomTom app and several iOS games running on a PlayBook, and it looks like they run pretty smoothly. People have been trying to find out if this hack is genuine or just a hoax, but it looks like the real thing to us. However, the software is not available to the public just yet and we don’t know if it ever will be. Even if it never becomes available, it’s always nice to know what can be accomplished when hacking a device. What do you think? 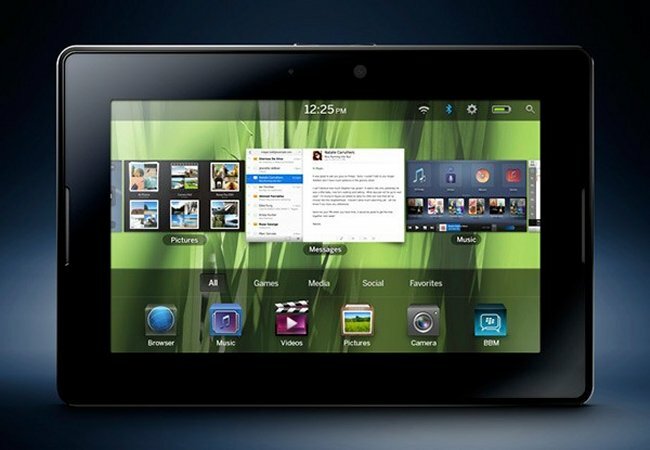 Would you want to use ios apps on your PlayBook?